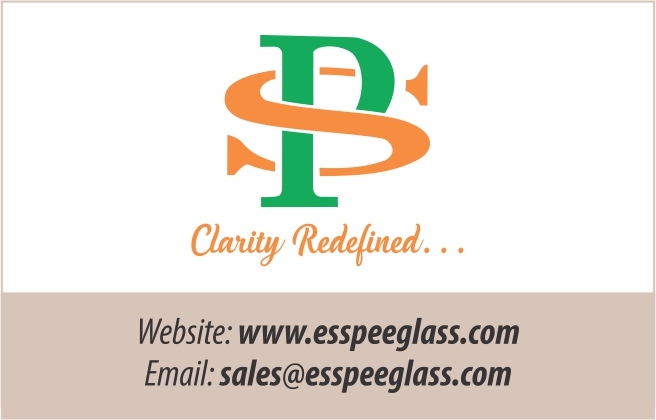 EssPee Glass Studio Pvt Ltd is a new state-of-the-art glass processing facility at Atgaon Industrial Complex near Shahpur, nearly 75 km from Mumbai. EssPee’s Tempering furnace is a forced convection furnace of size 2440mm x 4880mm. Within the next nine months, the company plans to have its own lamination line at the same facility. All kinds of testing equipment to maintain quality standards lay proof to the fact that EssPee is committed to maintaining the highest standards and timely deliveries.